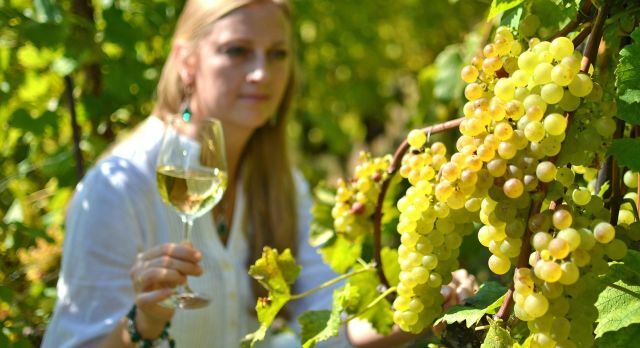 Tales of the Great Grape: Embark On A Wine Tour! Tales of the Great Grape: It’s Wine Tour Time! Fancy a wine tour on your South America vacation or South African holiday? One of the most insatiable delights of an Enchanting Travels vacation is embracing time to unwind by wrapping your ﬁngers around a glass of ﬁne wine. There is no better place to do this than in your ﬁne bottle’s creation basin! Imagine fertile vineyards with their juicy grapes surrounding you. 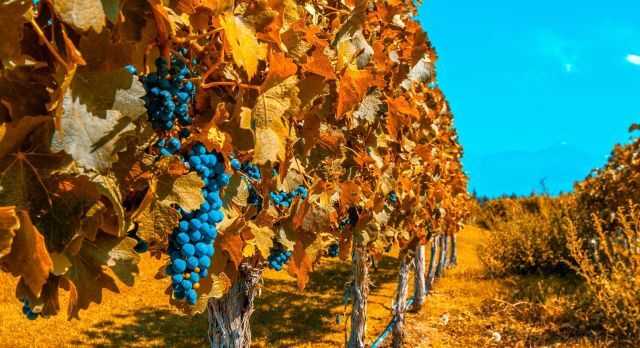 Discover Mendoza, the largest wine-making area in South America, which has over 800 wineries, many of which are open to guests, from beginner wine enthusiasts happy to enjoy a glass or two with a delicious lunch, to experienced sommeliers seeking out the next best vintages to bring to the global stage. Wine was first brought to Mendoza by the Spanish settlers in the 1550s. 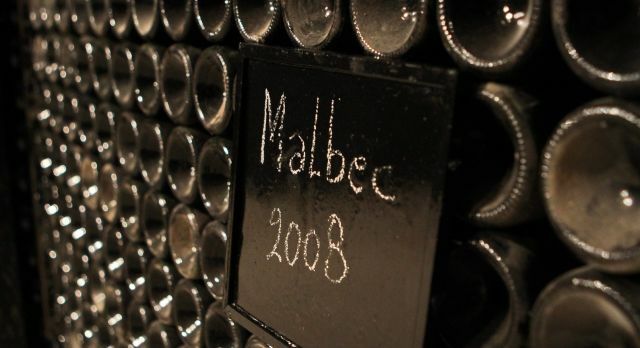 In the early 19th century, grapevine cuttings were brought by ship from Bordeaux in France, and the master of Argentinian wines, the robust red Malbec, was born. 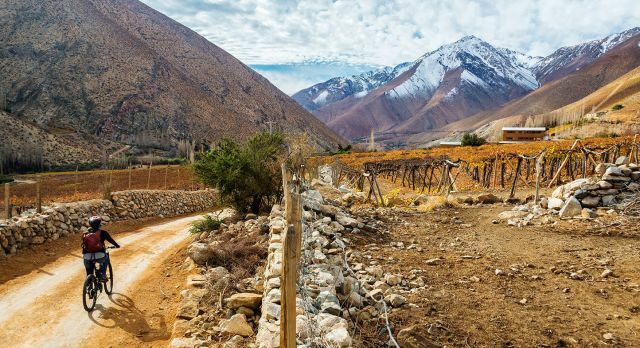 Within Argentina’s wine territory of Mendoza, lies the marvellous department of Maipú, which is home to rich, flat terroir and some wonderful wine making secrets. Located a 15 minute drive from the city, Maipú is a charming and romantically rustic place. Dusty tracks lead you to grand, restored mansions of family vintners, who live in the slow lane, to the backdrop of mighty alpine mountain ranges. Maipú takes its name from the Chilean Maipo Valley, which means to work the land, and which in turn commemorates a great battle between South American rebels and the Spanish royalists. Try the Santa Julia Reserva Malbec, produced by the third generation of the Zuccardi family of winemakers. This is an inexpensive yet quality bottle that expresses the region’s multiple microclimate and terroirs perfectly. 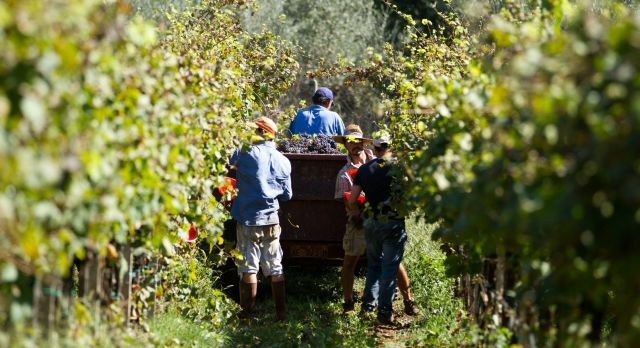 The Cape Winelands of South Africa are an ideal place to go wine-hopping from vineyard to vineyard, where you can converse about viniculture with local experts. South African dry season (May to September) is the ideal time to head out on this historic wine route, and you can participate in the various festivals that take place. 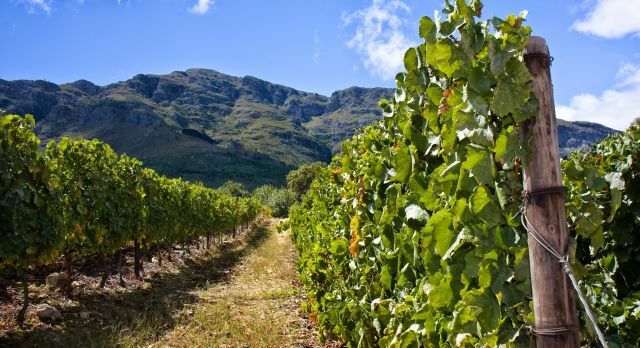 Head to the historic Constantia Valley, the birthplace of South Africa’s wine industry, nestled beneath Table Mountain and just a ten minute drive from Cape Town’s center. Boasting eight award winning vineyards: Groot Constantia, Steenberg Vineyards, Constantia Uitsig, Klein Constantia, Buitenverwachting, Eagles Nest, Constantia Glen, and Silvermist Vineyards, there is plenty of vineyard and farm restaurant hopping to be done here. When you are not on wine and cellar tasting tours, enjoy the picnics, horse riding, music festivals and adventure sports (zip-lining, mountain biking) that the valley is renowned for. Explore the classical Cape Dutch architecture, particularly at Groot Constantia, South Africa’s largest and oldest vineyard, with its original manor house museum. Breede River Valley, an excellent place to unwind and indulge in wine at pleasure. The Robertson Slow, a festival that takes places annually during the month of August, is a wonderful melting pot of 26 wineries and vineyard lodges. Enjoy a glass of wine with the winemakers, and enjoy traditional country fayre, such as Waterblommetjiebredie (local stew), Karoo Lamb, and melktert (milk tart, a South African dessert). Chile is brimming with vineyards, which have been established since the 16th century. There are five main wine regions in the country (Atacama, Coquimbo, Aconcagua, Central Valley, and Southern Chile). Most viticulture enthusiasts head to Maipo Valley and Colchagua Valley in the Central Valley. For an altogether exclusive experience, head to Viña Vik in Millahue Valley. Millahue Valley is a destination like no other. Located outside the capital, Santiago de Chile, in San Vicente de Tagua, this region of Chile is rarely frequented! Millahue, or Place of Gold, as it translates by the indigenous people, boasts rich terroir and the ideal grape growing climate. Norwegian entrepreneur Alexander Vik created a world-class vineyard of sublime excellence over 12 years ago. It uses cutting edge technology to create a long-term aging, sophisticated blend of Cabernet Sauvignon, Carménère, Syrah, Merlot and Cabernet Franc wine into a leading label in the divine wine world. Your visit to Vik is an all-encompassing experience, as you discover the entire wine-making process, from the grape crushing and fermentation to the barreling, aging and, of course, tasting! Accommodation in the Viña Vik is an avant-garde experience that harmoniously balances its dramatic natural surroundings. Aside from cycling and horse-riding through the region’s forests, mountains and valleys, practice yoga in this zen panoramic retreat, or relax with some hearty vino-therapy in the wine spa. Go beyond the label and join us on the journey of wine, where you will meet some of the world’s most marvelous winemakers!